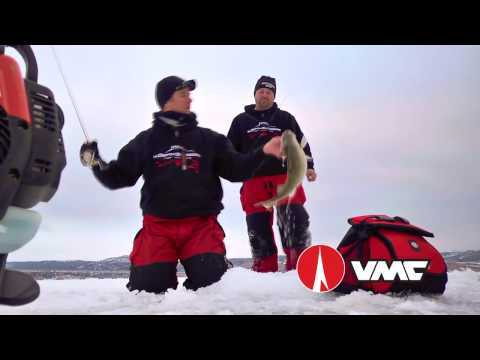 The BV2-100 is the largest reel in the Accurate Fishing Valiant range. Accurate Fishing has introduced the largest model in its popular Valiant series – the new BV2-1000 two-speed lever drag reel. 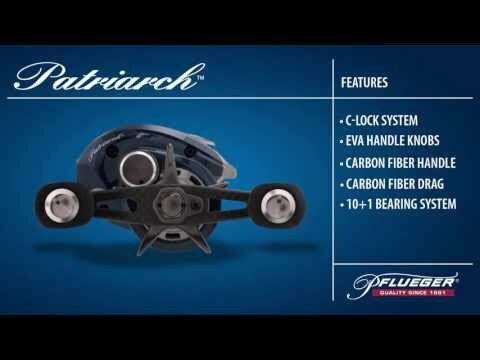 Built for offshore trolling and livebait fishing with 100lb test braided line, it boasts the rugged construction and raw power needed to take on hard-fighting tuna, marlin, sailfish and other oversized pelagic predators. Like all Valiant reels, the BV2-1000 incorporates design innovations that make it lightweight, strong, powerful, and more compact than any other reel in its class, says Accurate. It adds: “In fact, the BV2-1000 is the lightest reel of its kind, weighing in at just 29oz”. Capable of holding 1,000 yards of 100lb braid, the BV2-1000 has the line capacity needed to handle the extended runs of the fastest running saltwater species. It also features Accurate’s DirecShift™ mechanism, which allows you to switch back and forth easily between a high-speed 5:1 retrieve and a winch-like 2.2:1 gear ratio with the touch of a button. You can choose high-speed mode to crank in an impressive 51 inches of line with a single turn of the handle, or select low-speed (23 inches per crank) for the extra power needed to gain on stubborn adversaries. The BV2-1000 model features a compact, yet rugged, 6061 T6 aircraft-grade aluminum frame, uniquely curved to deliver the structural integrity of a reel twice its size. The non-flexing frame and sideplates, while thinner than those of ordinary lever drag reels, allow Accurate’s Valiant models to withstand higher levels of stress and torque. Protected by this high-strength, corrosion-resistant exterior is the company’s patented TwinDrag® system – engineered to deliver up to 40lb of pressure for putting the brakes on big, determined game fish. Precision-cut stainless steel gears mesh perfectly together at all times, while seven shielded/sealed Class 5 ABEX bearings and one ARB bearing ensure smooth, reliable operation. 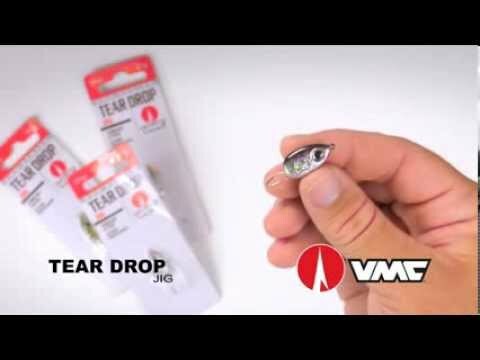 Additional Valiant reel features include Accurate’s ‘power handle’, for comfortable, effective cranking even under wet and slimy conditions, plus a new easy-find ‘Cam Stop’ with a secure indent in the drag cam that prevents the angler from going too far into full drag during the heat of battle.